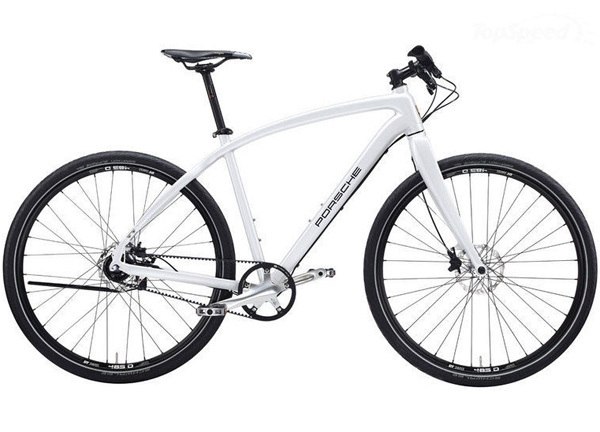 Porsche, the German automobile and design juggernaut, has followed suit of its corporate sibling Audi and introduced a line of bicycles that merge style, performance and safety. 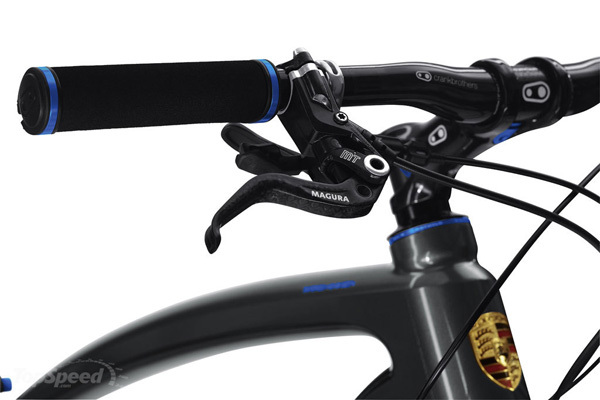 The Porsche Sport and Rennsport — or Porsche S and RS for short — have superior features that set the bikes apart from the rest of the crop, such as Magura hydraulic disk brakes. 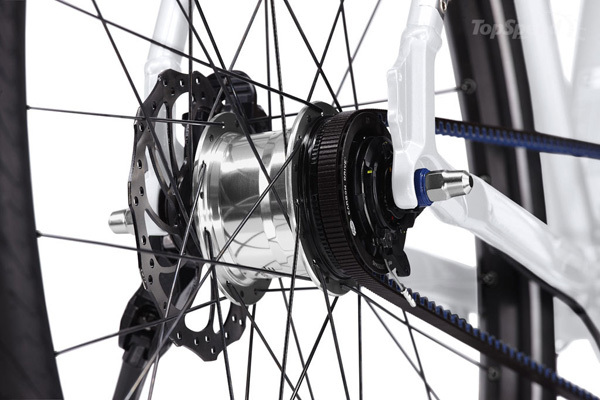 The lightweight RS mode (above) has high end carbon fiber monocoque framing and 29-inch Crank Brothers tires that ensure excellent road grip and stability. 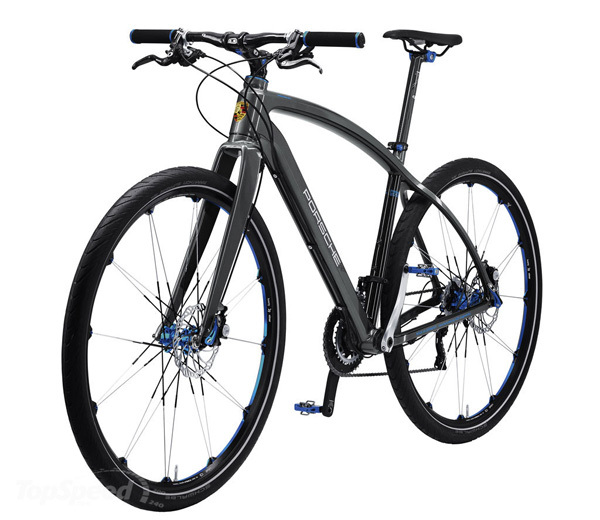 The Porsche S model (below) weighs about 7 pounds more than the RS, due to its Aluminum 7500 grade metal framing, but instead offers DT Swiss variety tires. 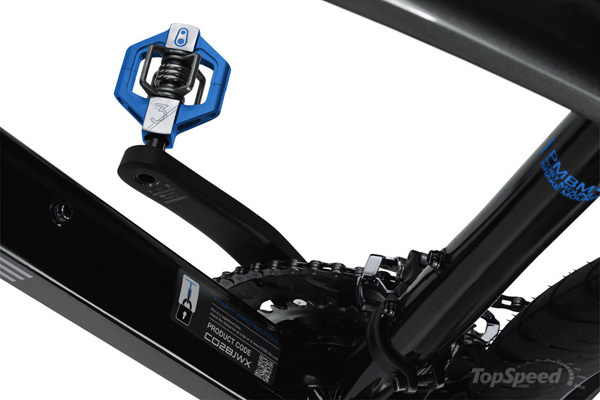 Cyclists will notice another difference between the S and RS models is located in the gearbox: the RS’ Shimano TRX derailleur features 20 gear options, while the S features 11. 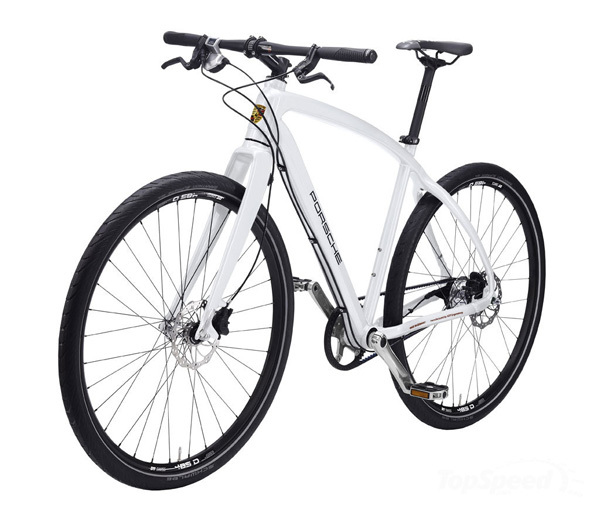 Both bicycles come in three different sizes and can be bought at Porsche outlets beginning this fall. 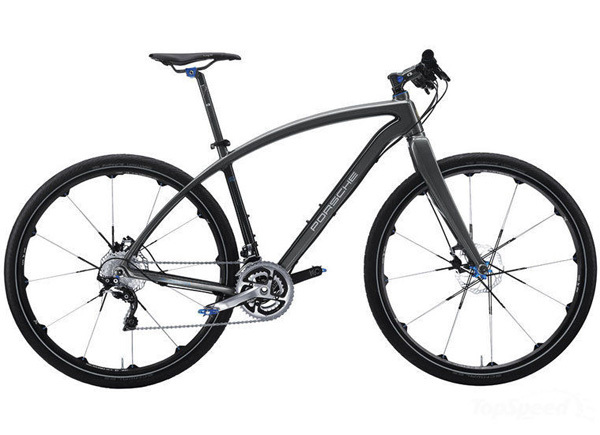 The RS version retails for $8,485 while the S goes for about half at $4,748.